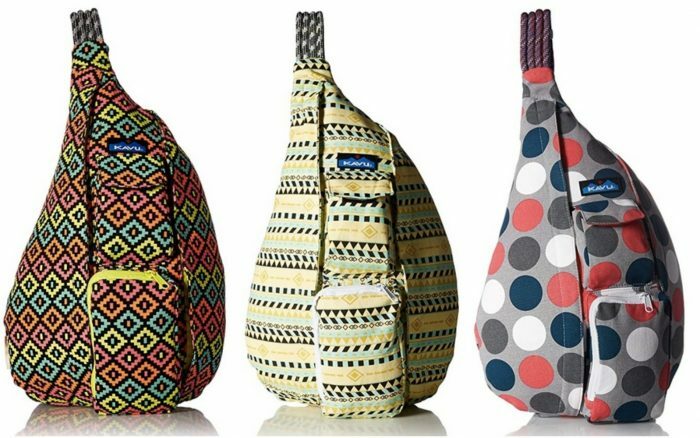 Amazon has select Kavu Bags marked down to only $24.99 right now! These popular bags have thousands of amazing reviews! « *HOT* Two Dozen ProFlowers Roses, Chocolates AND Vase only $20.97 delivered, plus more!